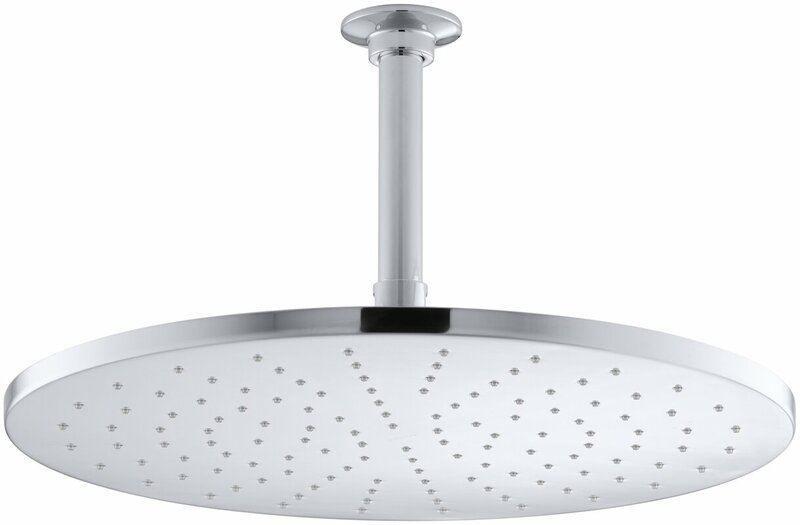 Best Luxury Shower Head Reviews -TOP 10 Pick on The Market! Luxuriating in one of the many bathtubs around may be great! But it is a sad fact that many people deny themselves the pleasure of a great showering experience standing under the best luxury shower head around! But what one person may consider the best shower head may not be the same for another. 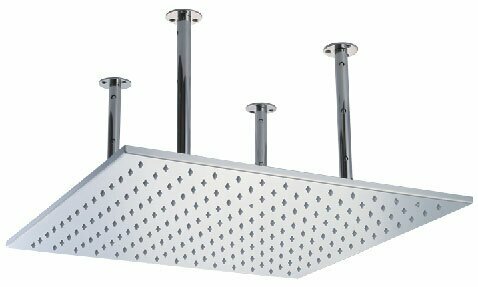 So take a peek at our luxury shower head reviews and see if one fits your requirements. It is estimated that a sixth of the water used in the USA goes down the drain. Quite literally. 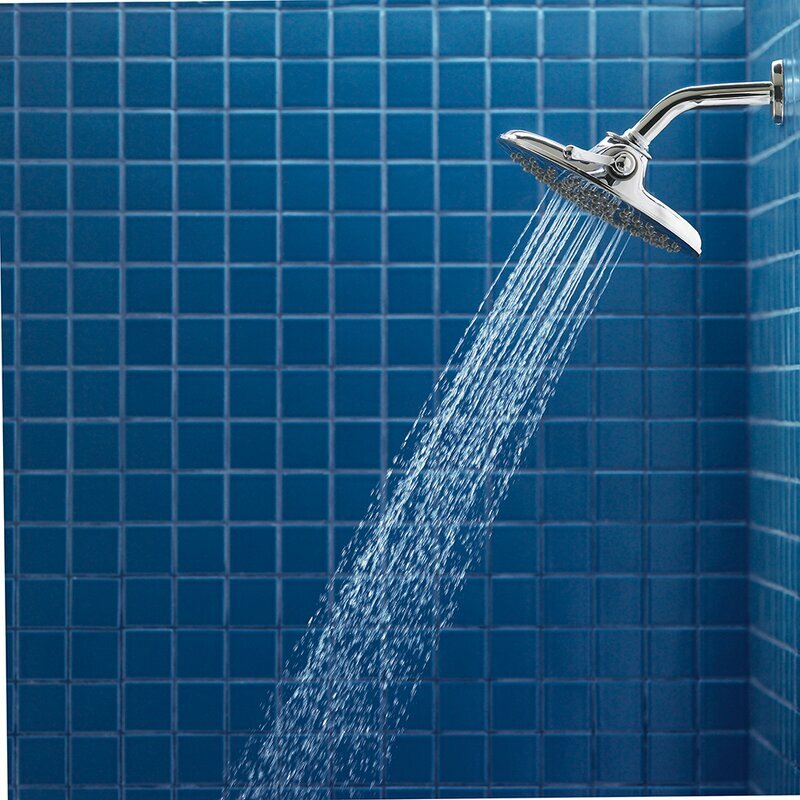 Bathing and showering account for a great percentage of water that is lost. So ensuring your new showerhead meets certain requirements, is a must. So whether you are looking for the best rain showerhead or best handheld shower head, you need to take certain things into consideration. And do keep in mind, the type of shower enclosure, shower door, or even your shower curtain, has nothing to do with your shower head’s performance! Why would anyone say that? Simply put, an expensive product does not necessarily mean a water-wise product. Nor does it ensure a better showering experience. Price has nothing to do with it. Rather, make sure the one you choose suits your needs! Many people feel that a great shower experience means using a lot of water. New technology, however, puts that argument to rest, and may often give you the same, if not a better, experience, while using much less water (and energy). Most shower heads are easy to install. It is a simple as unscrewing the head and replacing it with a new one. In some cases, however, especially when remodeling your bathroom, you may need the service of an expert. A shower that provides a wonderful, warm, drenching coverage due to a denser water pattern and larger droplets that retain heat for longer. This provides a soothing experience. 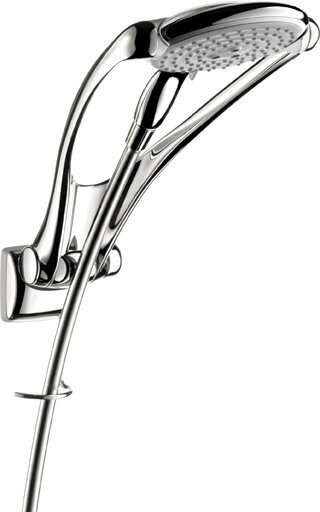 The hand shower gives you added flexibility for other tasks, such as washing the dog or even cleaning the shower. Customers love the look and fit of the showerhead. The sleek modern design and handheld feature are both huge plus points. 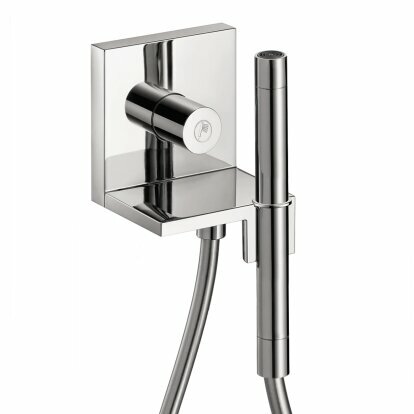 The diverter allows you to use both the shower head and hand shower at the time, or either by itself. Water is sculpted into a unique wave pattern by means of H2O kinetic technology – using less water while giving the impression of using more. Has a pause feature that reduces water flow to a trickle – allows for water consumption while doing other tasks in the shower, e.g. shaving your legs. The product can be used with any shower valve. The contemporary, sleek design of the Moen Premium Two-Function Rainshower Showerhead gives your bathroom a sense of the aesthetic. It is imminently suitable for a contemporary setting. Add to this that is has a high-quality finish in various finishes, and you have the makings of a fashion statement in your bathroom. Customers tend to feel this product gives a great showering experience. They also feel it is well worth the price and well built. 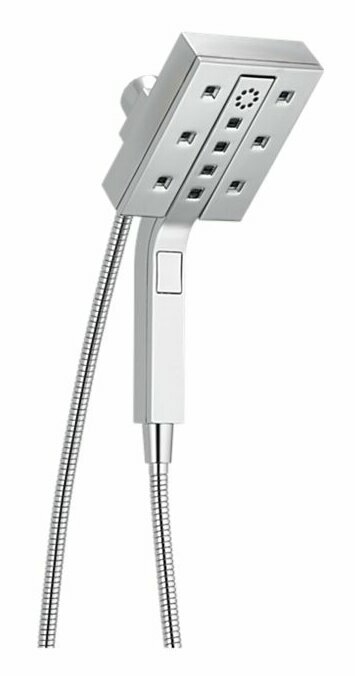 If German precision is what you are about, this showerhead should make your list. All five-star reviews so far. This is a great option for those who prefer a minimalist, aesthetic look when it comes to home or bathroom décor. The simple design focusses on basics, giving your bathroom a timeless look that will never go out of fashion. It is easy to upgrade your shower with this complete kit. A hand shower that conserves water while at the same time meeting flow, force, and water coverage demand, this product has a wide coverage spray that gives a gentle water flow, while the medium spray gives a more invigorating experience to your shower. The concentrated spray is perfect for targeting aches and pains. The LED light of this product lights up automatically the moment you turn on your shower, setting the mood. The color changes as the water temperature changes. The LED’s do not use electricity but works off a built-in dynamo that uses water pressure to create energy. The lights automatically dim and brighten according to the water pressure. Overall, customers liked this shower head’s style and how easy the nozzles are to clean. When you want simplistic styling at your fingertips, this product with its dual function showerhead and simple, straightforward design certainly makes the list. Customers mentioned the great design of this product and the fact that it is extremely well made using high-quality components. The price was another draw card, as you have great features at about half the cost of anything similar. Combining an old-fashioned look with a modern, contemporary design, this product emulates a warm summer downpour. 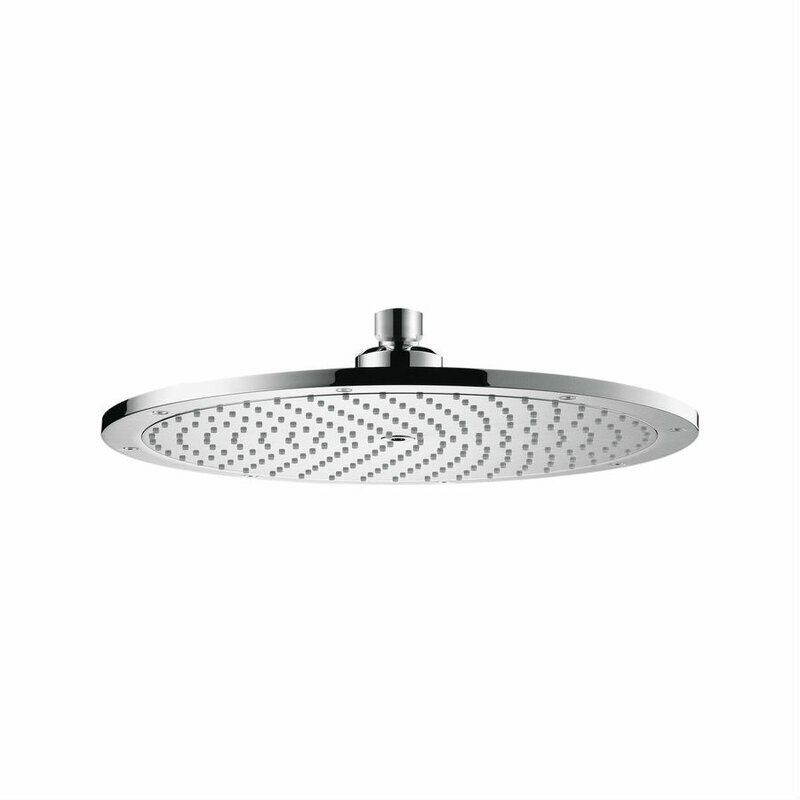 Customers love the large size of this rain shower head and its sleek design. 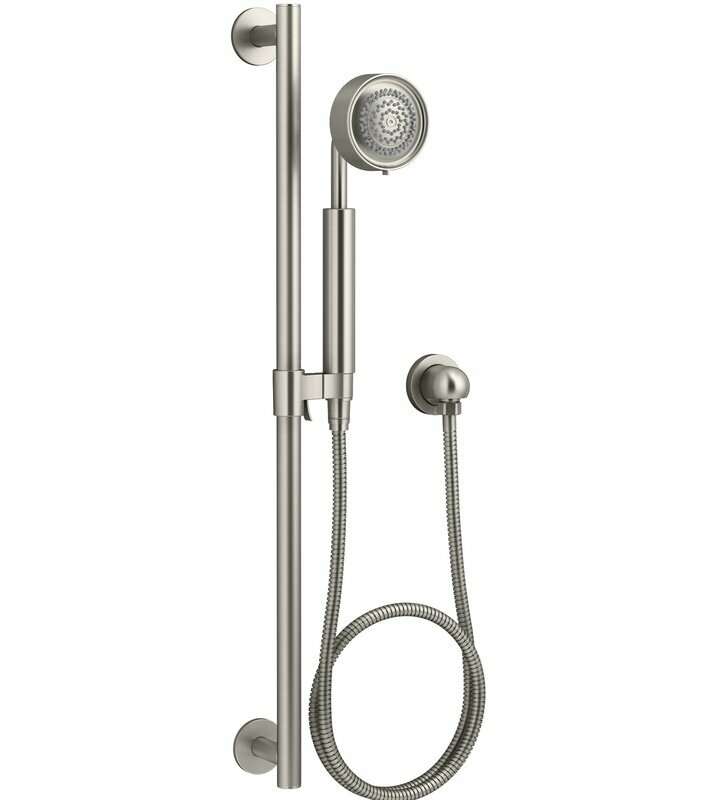 They mentioned the fact that it is a timeless piece and works great in a steam shower. This product is worth looking into if you want a seamless finish to your shower. 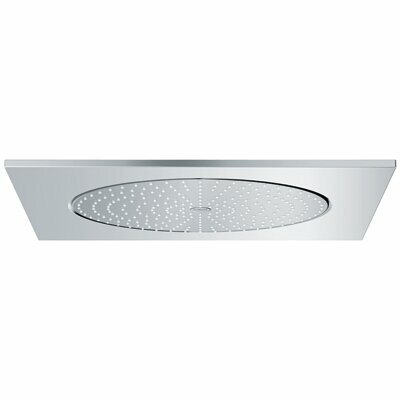 The showerhead’s super-flat panel sits flush against the ceiling, maximizing your shower space and making your experience unique. Overall, the major drawcard seems to be the large size and exceptional style invested in this quality product. The solid brass construction makes this product the perfect combination of functionality and style. The air injection technology and 225 clog-free spray channels allow this showerhead to give you the perfect shower experience. The majority of customers were thrilled with the product. Some extracts from comments include that they love it, it is the best rain shower experience they have ever had, and that standing under it feels like standing under a waterfall. Nothing beats a shower to wake you up in the morning or get you feeling ready for action after sweating it out at the gym. For our team, the best luxury shower head of those reviewed is the Rain RainRain Shower Head with Temperature-based LED by Alfi Brand. What made this one stand out for us? Well, we liked the luxury of it. The LED mood lights is a definite plus, plus the fact that they did not consume electricity, relying instead on a dynamo. Add to this its great performance, and we have our winner!